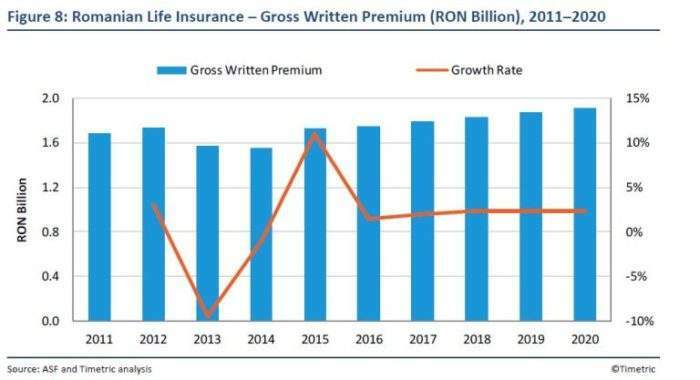 The gross written premium of Romania’s life insurance segment is forecast to rise from RON1.73bn ($423.1m) to RON1.92bn in 2020 – driven by economic recovery and favourable demographics – according to Timetric’s Insurance Intelligence Center (IIC). The report, Life Insurance in Romania, Key Trends and Opportunities to 2020, which is available at the IIC, says life insurance was the second-largest segment in the Romanian insurance industry in 2015, accounting for 19.8% of the direct written premium. The segment declined during 2010–2014, as a result of poor economic growth, a high budget deficit, and falling consumer demand and interest rates. However, the decline was partially offset by improved performance in the life segment in 2015. The segment is expected to further recover over the forecast period (2015–2020), as a result of economic recovery and improved industry regulations, as well as favourable demographics. 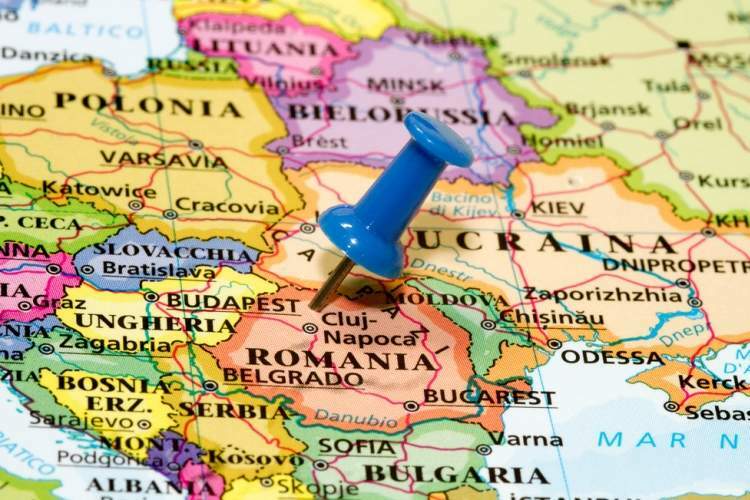 To underline the country’s favourable demographics, like most European countries, Romania is registering an increase in the proportion of its elderly population in comparison to the total population. The share of people aged 65 and above grew from 14.8% in 2011 to 16.1% in 2016, while the share of the working-age population declined from 70.4% to 69.5%. Between 2015 and 2020, the share of the elderly population is expected to reach 17.6% in 2020. 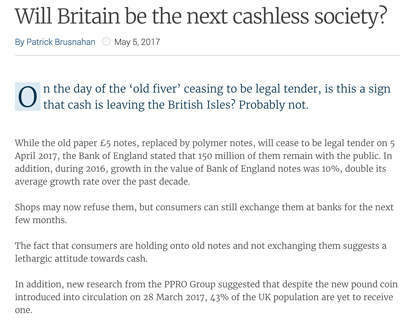 This will favour investments in long-term saving products, such as individual whole life and annuities. The Romanian life segment contains both domestic and foreign insurers. It is dominated by foreign insurers with the presence of multinationals from France, the Netherlands, Austria, Germany, Italy and the US, which hold significant market shares. 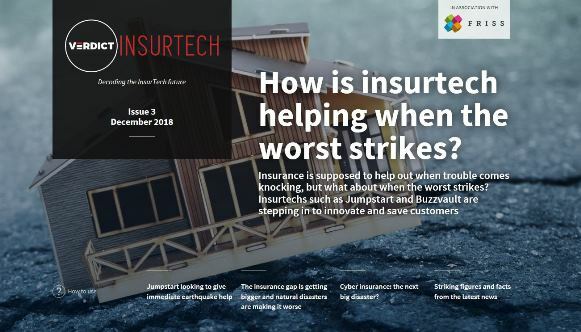 As of 2015, 35 insurers were operating in the Romanian insurance industry, of which eight operated exclusively in life insurance, 20 insurers performed only non-life insurance activities and seven were composite insurers. The life segment is highly consolidated, with the 10 leading companies accounting for 91.3% of the life gross written premium in 2015. NN Asigurări de Viaţă SA was the leading life insurer in Romania, with a share of 34.7% in 2015. And Allianz-Tiriac Asigurări SA with 5.6%. 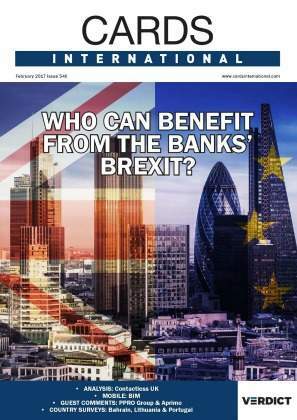 In August 2016, Life Insurance International (LII) reported that AXA had agreed to sell its life and savings insurance operations in Romania to Vienna Insurance Group (VIG) and exit the Romanian market. 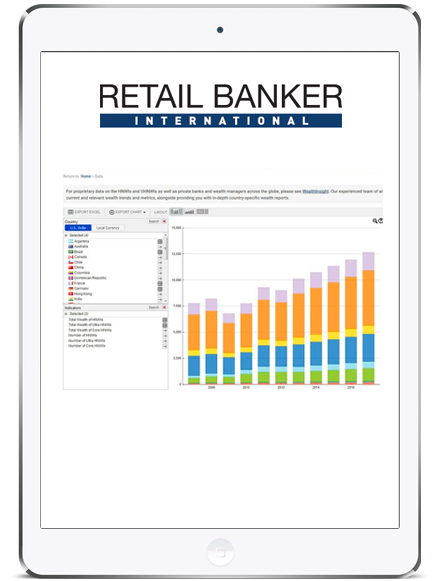 The buyers are the two VIG Group companies BCR Life and Omniasig. Commenting on the acquisition, VIG CEO Elisabeth Stadler emphasised the growth prospects in Romania.